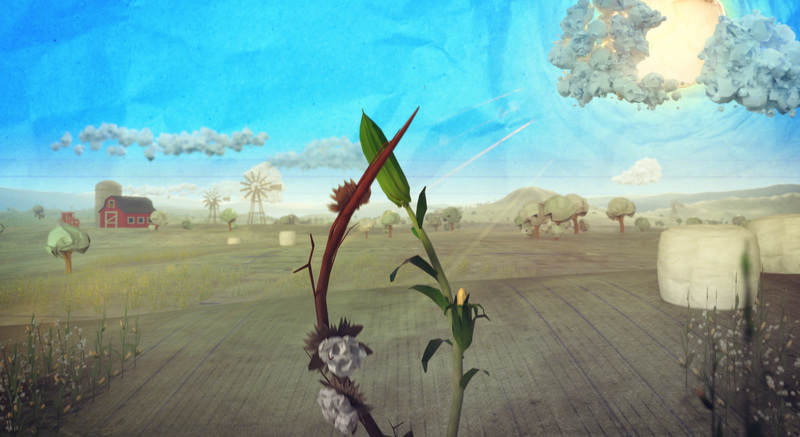 This is an animation that we created with a paper art style for Reebok’s Future Team. 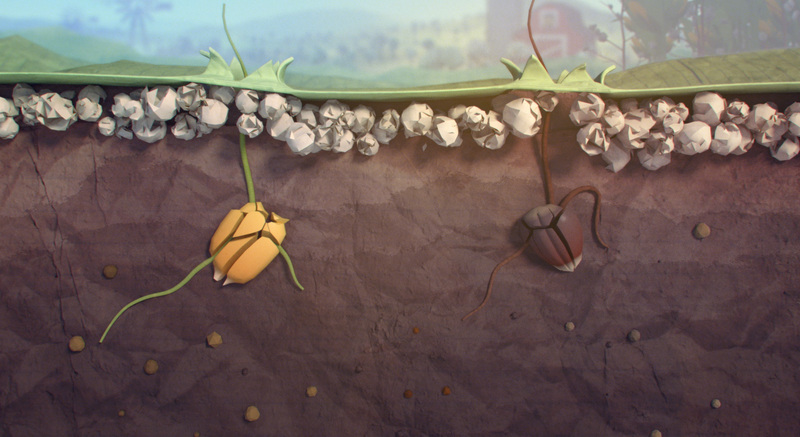 It is part of their product release for a new line of shoes, made out of biobased products. 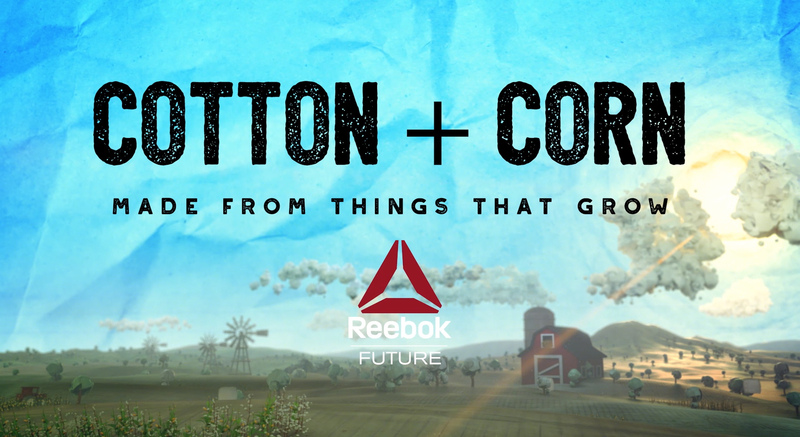 The initiative, with the well suited name cotton + corn, shows the simplified journey from growing seed to the finished shoe and were used in social media and Reebok’s internal channels during the release phase of the project.